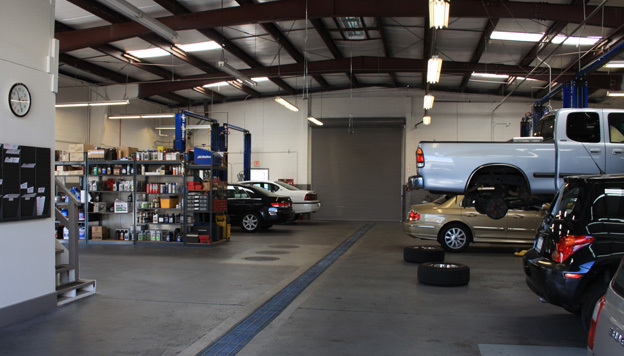 Best Ford Repair in Walnut Creek! 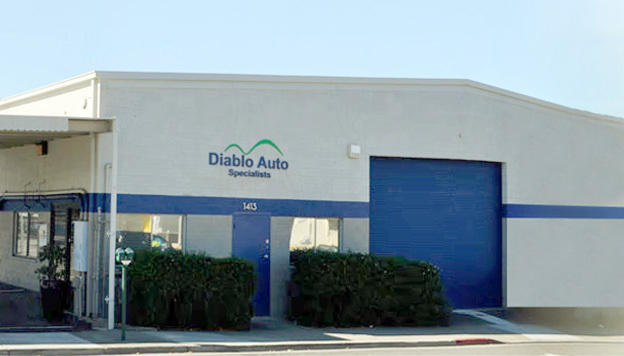 Diablo Auto Specialists is your one-stop destination for all Ford repairs in Walnut Creek, California. We can handle problems related to all Ford cars and trucks, irrespective of their model or the year in which they were made. Our ASE certified technicians are trained to handle even the most complex problems in an efficient manner. They undergo special training and extensive coursework every year, to help maintain and improve their skills and expertise. Our Ford repair process is simple and completely transparent. We will diagnose the problem and inform you. We will provide a precise price quote with no surprises in the end. Our experts will answer all your questions patiently before beginning the repair. Once you approve our work order, our technicians work hard to complete your Ford repair within a timely manner. We are a family owned business, and customer satisfaction is our highest priority. In fact, we offer a 2 Year / 24,000 mile warranty on all Ford repair services. 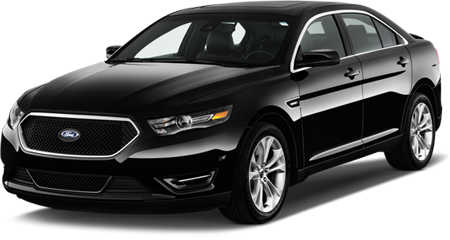 If you are not completely satisfied with the way your Ford car is working, bring it back and let us handle it. We want you to get back on the road as quickly, and as safely, as possible.